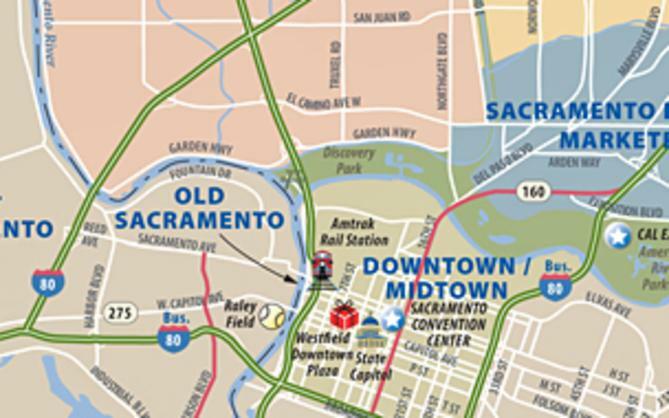 From its founding, K St has mirrored the entrepreneurial development of Sac. 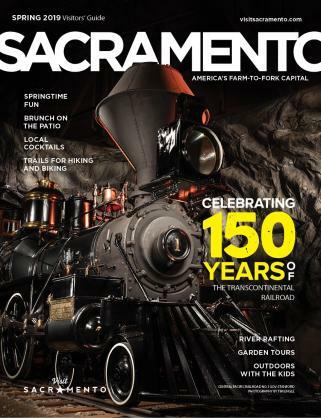 Enjoy a reading & signing with Sacramento historian Bill Burg, author of Sacramento&apos;s K Street: Where Our City Was Born. This large, multi-day, all-genre film festival celebrates & showcases filmmaking from around the world. Famed singing Ringmaster Kevin Venardos joins Circus Vargas for a circus production of musical magnitude! Verge Center for the Arts presents a screening of this documentary about Ai Weiwei, China&apos;s most famous international artist and most outspoken domestic critic. VCA artist Jiayi Young will give a short introduction to the film. Long before computers & video games, imaginative games & contests helped lift spirits. Learn about them in this day dedicated to fun & games of skill! Enjoy local entertainment, scrumptious banana foods, and loads of banana-themed family fun filled with music, food, art, dance, and films. 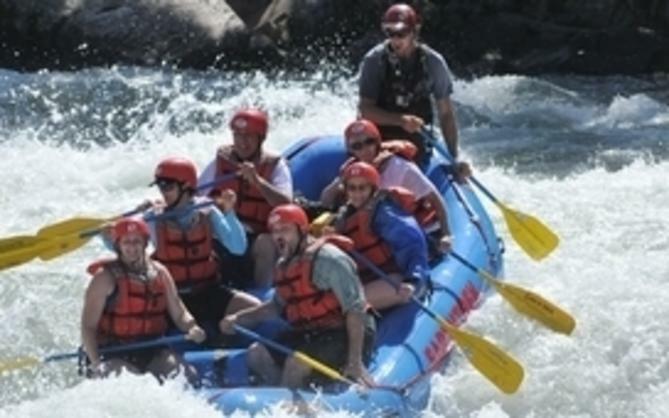 This festival is a great way to participate in summertime Sacramento outdoor activities. Ohana Dance Group presents a concert of the works of Hula Master Loea Kawaikapuokalani Hewett featuring traditional hula along with contemporary works. Your opportunity to taste the most extraordinary wines produced in the state, plus award winning microbrews & cheeses featured at the 2012 State Fair. Members of the Galactic Empire will roam the concourse! Following the game, there&apos;ll be a special Star Wars Fireworks show. Performances from: Ronnie Dunn, Lee Brice, Thompson Square, James Wesley, and Jon Pardi; a free kids area; plus tons of delicious festival food & drinks.